An all-inclusive diagramming software for OS X that is capable for 260+ drawing types including flowcharts, mind maps, org charts, infographics, floor plans, AWS network diagrams, Gantt charts, electrical schematics... and that is just the beginning!More than 260 kinds of diagrams help you analyze data easily and present information nicely. Make complex statistics understandable at a glance. 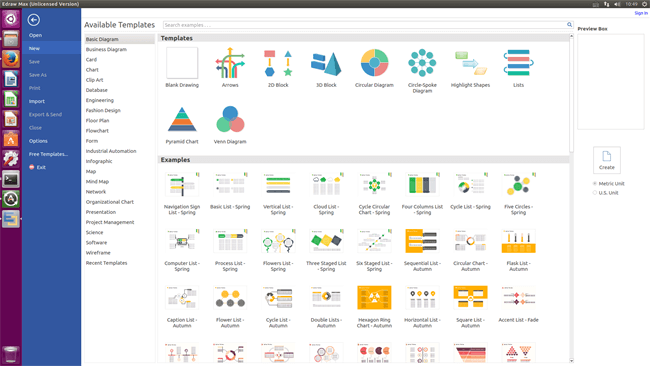 Turn tedious report into attractive infographics. By linking shapes to data, inserting hyperlinks and attachments, this Mac diagram software will boost communication greatly.